A blog and The Life In Between : Bags for Fall. Bags you need to get for Fall now. Is it too early to start shopping for Fall? Didn't think so. I always find the best items when they're either off season or right before the season. 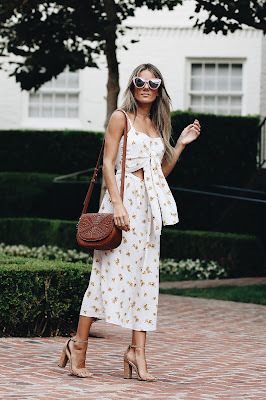 If you've been following along you know I always try to dedicate a post or two a month on must-have bags as sometimes we get so attached to the bags we already have we tend to forget about new, trendy items that are launching. Today, I am sharing these two, very different styles, designs and sizes bags that are both by the same Brand - Antik Kraft. You might think you aren't too familiar with the Brand, but you've probably seen their bags at stores like Target as they're super cute and are extremely budget friendly. 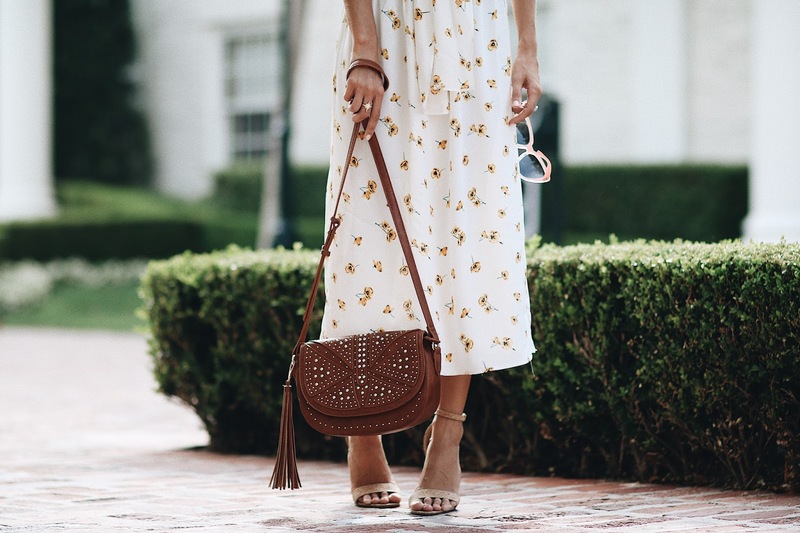 Because my obsession with tassels isn't going anywhere anytime soon I went along with this mid size brown color bag as an everyday bag for all the errands and a mini black one with super cute tassel detail for a night out. Both are pictured below and you can shop them at the bottom of the post along with my other few faves by the same Brand without breaking bank. Thank you Antik Kraft for partnering with me on this post.